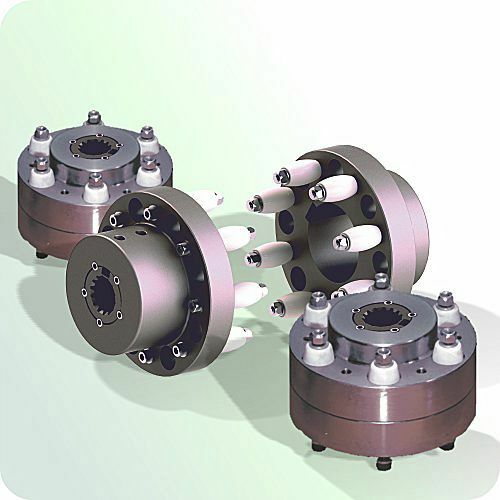 Available in side-load, straddle-bearing clutched models, in-line clutched models and non-clutched models. 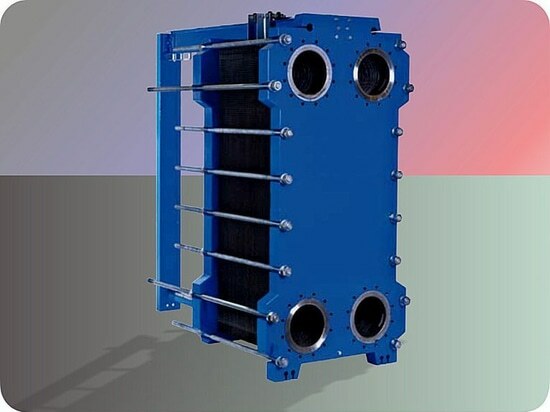 Hydraulic power take-off units available in side-load straddle-bearing clutched models, in-line clutched models and non-clutched models. 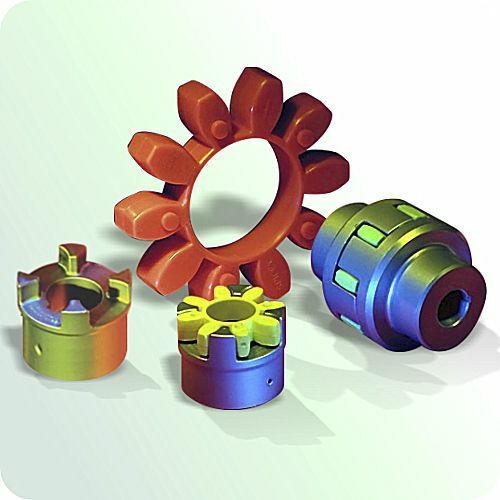 Applications for hydraulic clutches are similar to those for the mechanical PTOs. 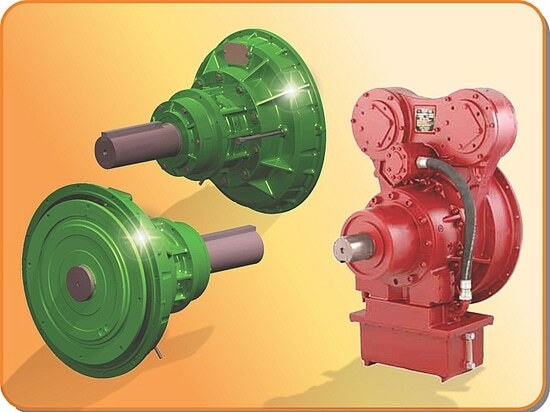 Hydraulic clutches can be used wherever a disconnect is required between the driven equipment and the prime mover. 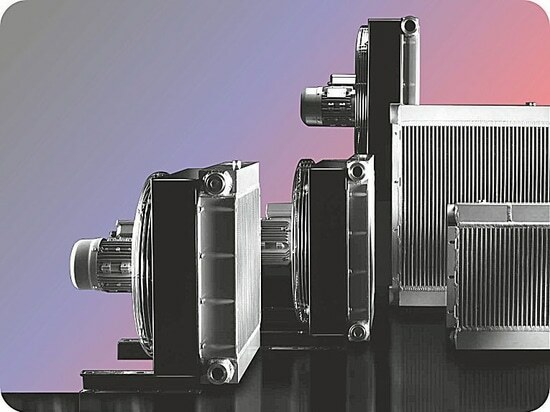 » HP Series: In-line or side-load applications to 783 kW (1,050 hp) @ 2,100 rpm. » HPTO Series: In-line or side-load applications to 1119 kW (1,500 hp) @ 2,750 rpm. 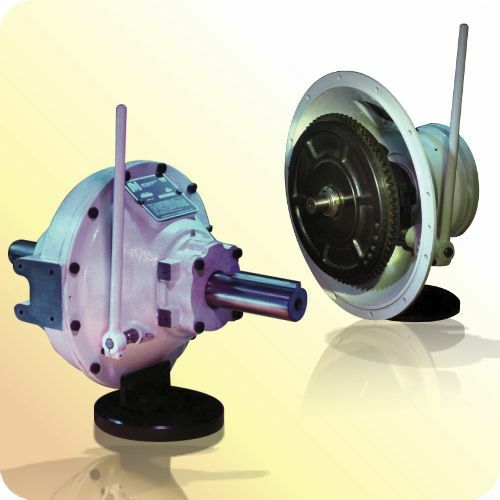 » PFI Series: Pump mount or shaft output with integrated oil pump. Up to 380 kW (510 hp). » RC Series: Remotely actuated via hydraulic circuit. » RO Series: Remotely actuated via hydraulic/pneumatic circuit. PTO line, up to 11389 Nm (8,400 ft-lb). 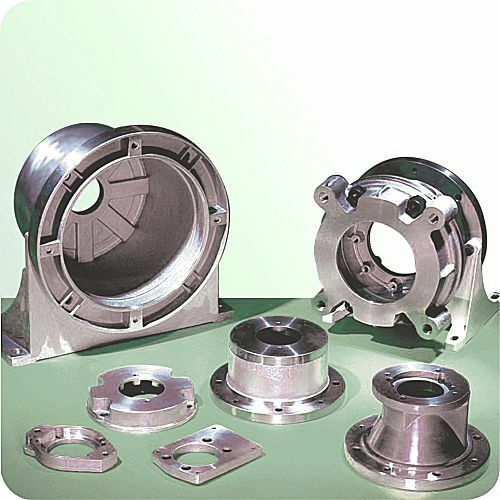 Straddle bearing housing available.